The Reasons Why People Do Not Want To Go For Counseling Or Talk To Their Counselor? Despite a growing number of people suffering from various mental health issues, Mental health counseling and visiting the therapist is still considered to be a taboo. Apart from that, a lot of people do not want to seek professional help and the ones that do, refuse to talk during sessions. 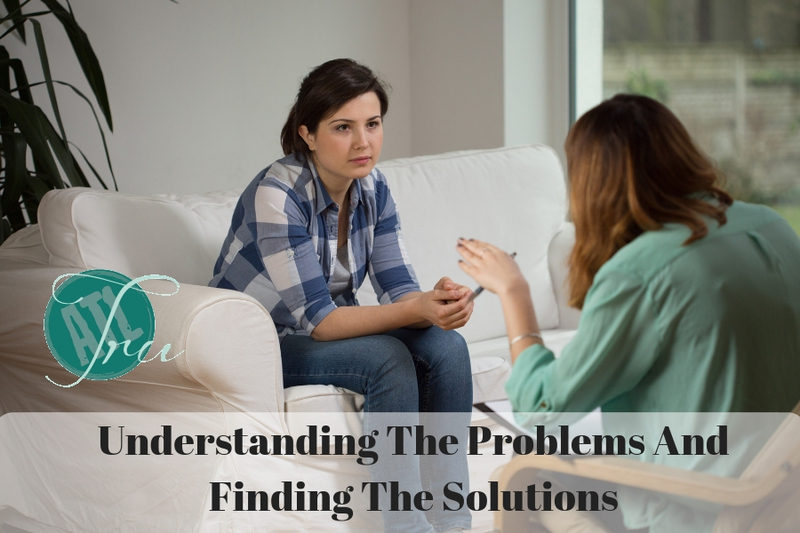 There are various reasons why people do not want to talk and knowing about them will help you to understand the problem and help a loved one to get the treatment he/she requires. Doing a little research will help with this and also provide a better understanding of the mindset of someone suffering from mental health issues. A lot of people do not go for Mental health counseling because of the taboo associated with the subject. A lot of people still believe that mental health issues are just a construct for weak people and who actually go to therapy are completely unhinged. A considerable section of people suffering from various mental health issues tends to think that if they are just going talk about their problem, then they can do it better with a friend. This way, they will feel comfortable and can build deeper relationships. Money is another large issue when it comes to psychological problems. Therapy costs money and most people feel that spending money on such a cause is not justified. Hence, they shirk from seeking treatment. For quite a few people, not having enough time to go for therapy is a valid excuse. They point out the lack of time as the reason behind their not seeking treatment. If you convince someone to go to a therapist and get treatment, they will do that but will keep on complaining about the ineffectiveness of the process. They will cite this as a reason to not continue the treatment and also to stop any future efforts for the same. The common notion is, simply talking won’t do any good and along with that, a lot of people do not feel comfortable to talk about their problems with a stranger. Uninterested people think that therapists do the job for money only and they do not talk, simply listen to the patient and judge them. This is not a comfortable setting for someone trying to evade Mental health counseling sessions. Knowing about these reasons will help you to convince a loved one to seek help.